Highlighters bless our faces with a faux glow—the express ticket to a dewy, glazed doughnut complexion. If you're too lazy to go full-on glam, just sweep a luminizing product on the cheekbones and you'll look as fresh as a daisy. They also serve as a finishing touch to your motd—that sheen on the high points of your face really makes a whole lot of difference! They come in different formulas: liquid, cream, and powder. Their payoff differs too, from subtle to blinding. 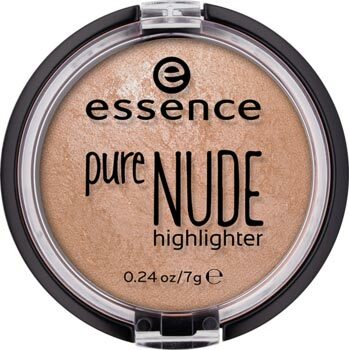 That said, we rounded up the best highlighting products to try, based on the luminosity they give. We're pretty sure you'll find one to suit your makeup style! 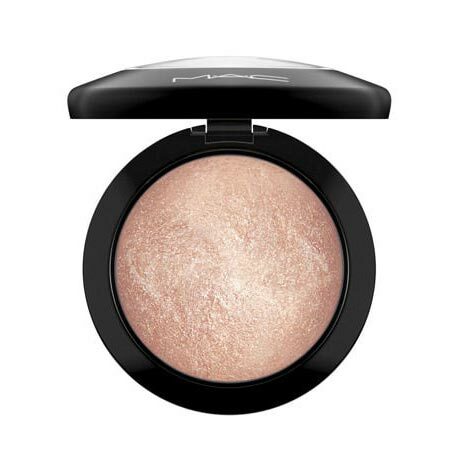 This list provides you with the best highlighters to use for a natural, incandescent glow. Best for daily use and no-makeup looks. 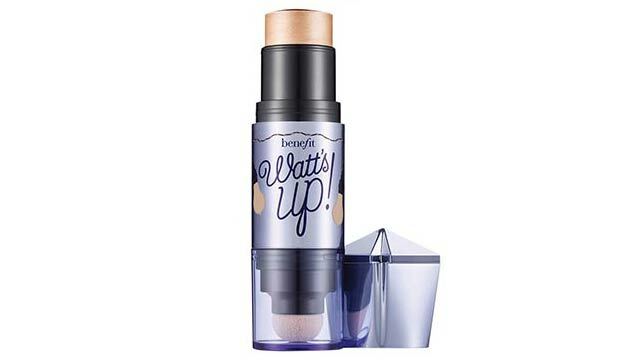 You can use this on its own or mix it with foundation. 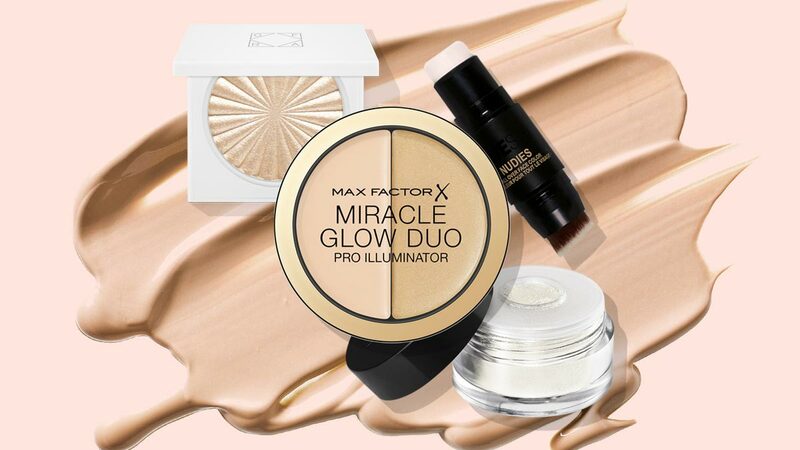 This liquid highlighter will deliver the "just right" glow perfect for barely-there makeup looks. 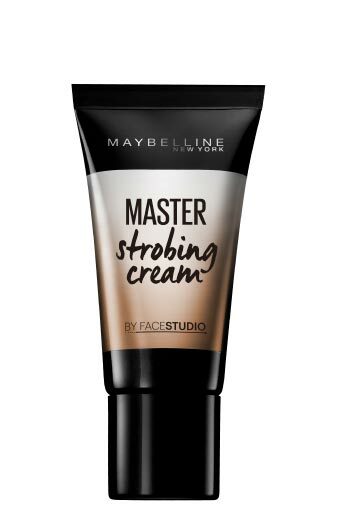 This strobing stick won't ever make your face look oily and sweaty because it gives the right amount of illumination. 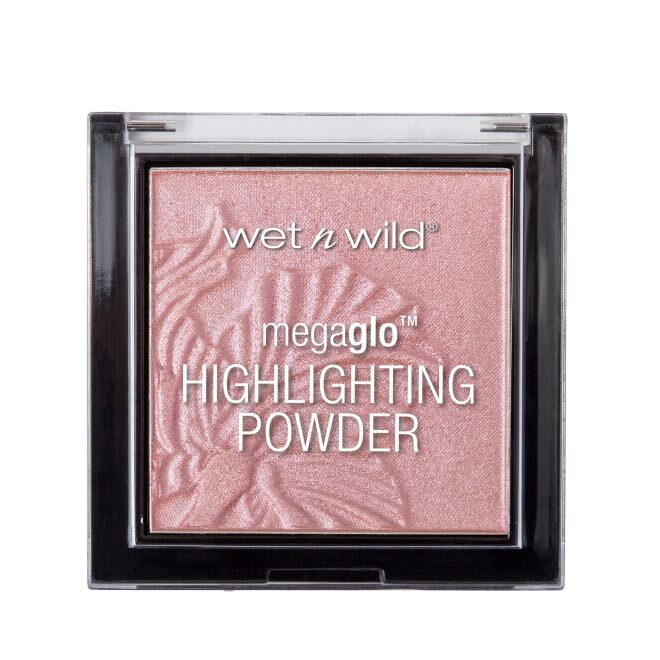 While it may look white on the pan, this powder adds a silky glow to the skin. Thanks to its finely milled shimmer particles, you won't appear like you have chunky glitter on your face and your pores won't be emphasized. This brightening stick is your best tool to achieve the "glass skin" look. Its formula grants your complexion a wet sheen, but you're guaranteed that it will stay on the whole day. 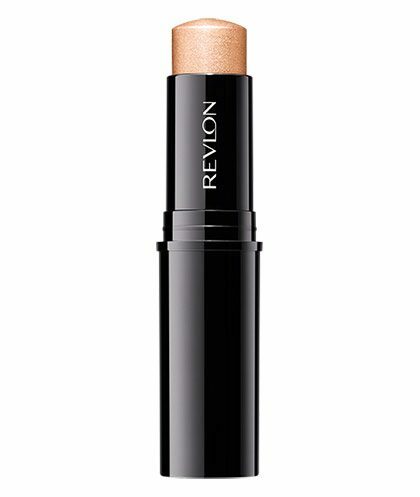 You'll love how the light reflects on your cheekbones after swiping on this champagne highlighting stick. 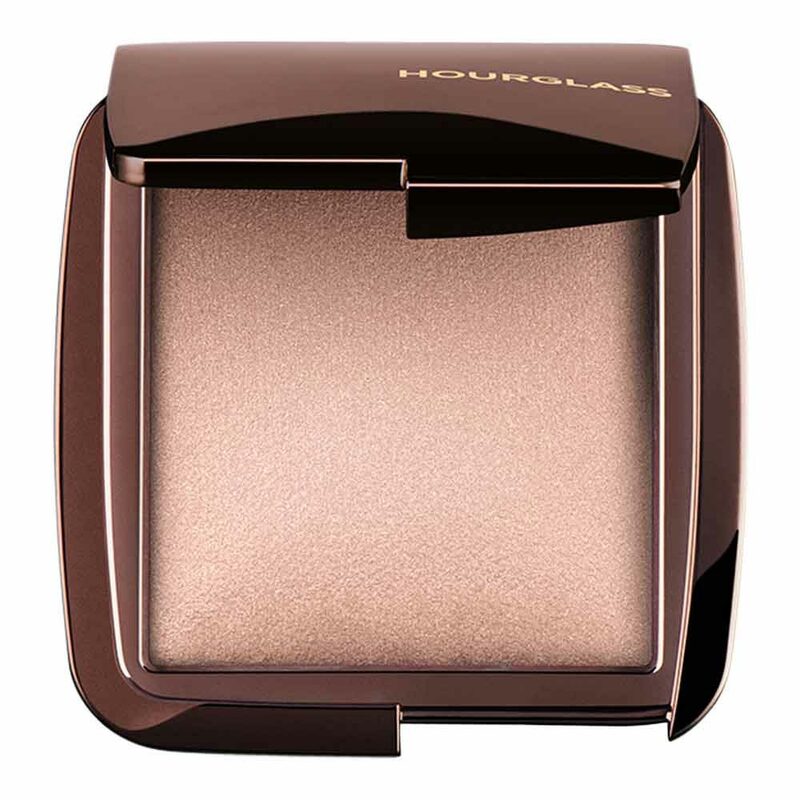 This warm-toned highlighter looks great on all skin tones, and provides the right does of radiance. 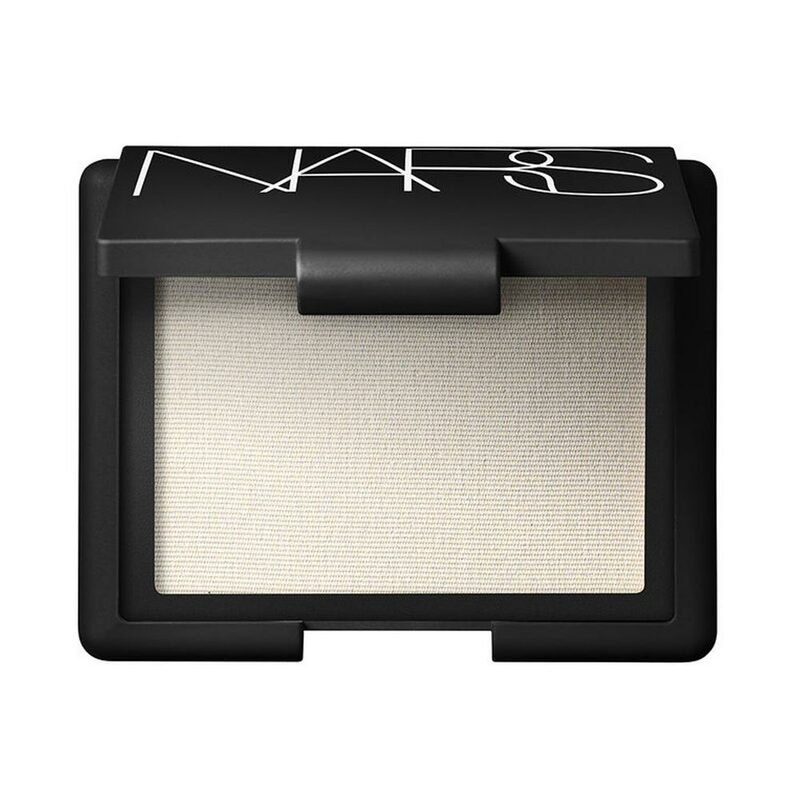 Like its name, this veils your cheekbones with an undetectable brightness. Up next are the highlighters that really make you glow—the ones that will make people wonder why you look so dewy and fresh. You can build up the products' intensity, too! 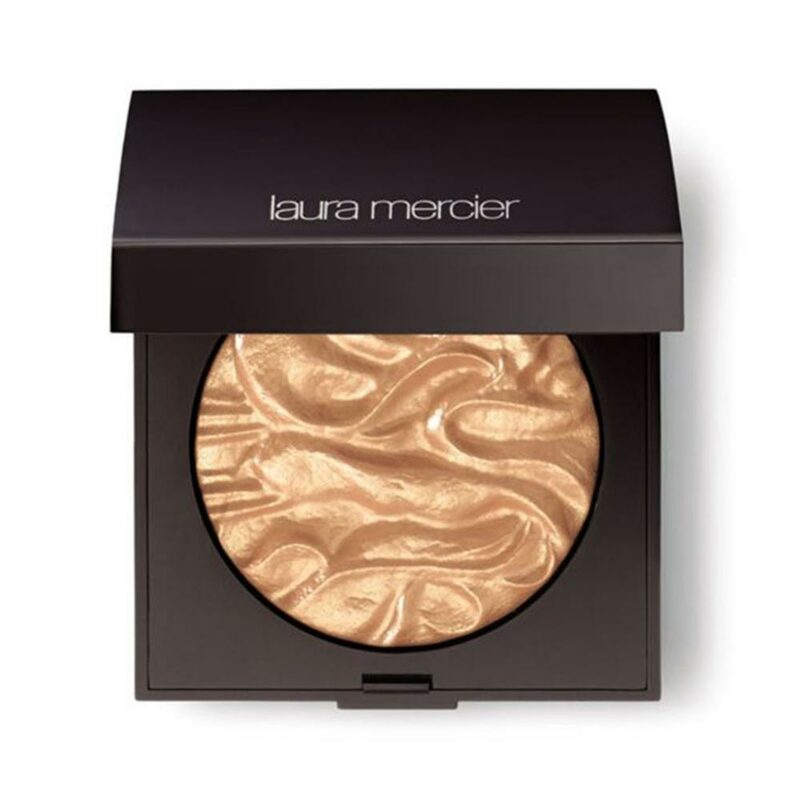 This delivers a lovely shimmer that looks great on morenas. 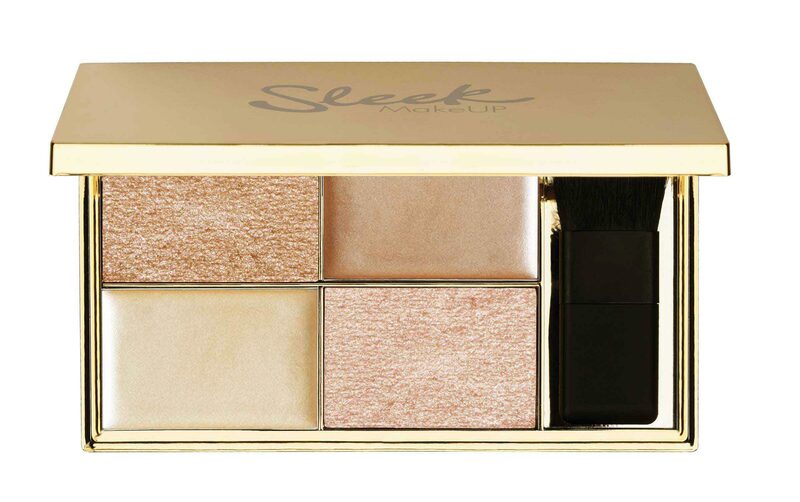 This palette has matte and shimmer highlighters to suit your complexion's needs. Use on its own or mix to create the most natural-looking dewy finish. 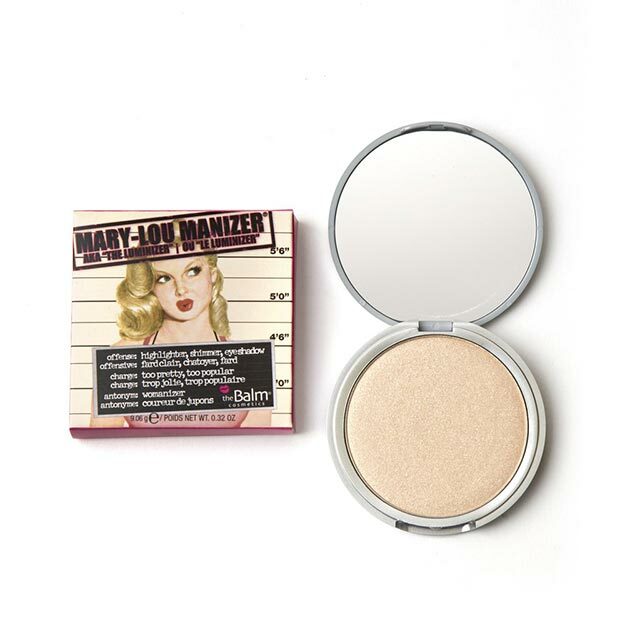 A cult-fave powder highlighter that's universally flattering on all skin tones. 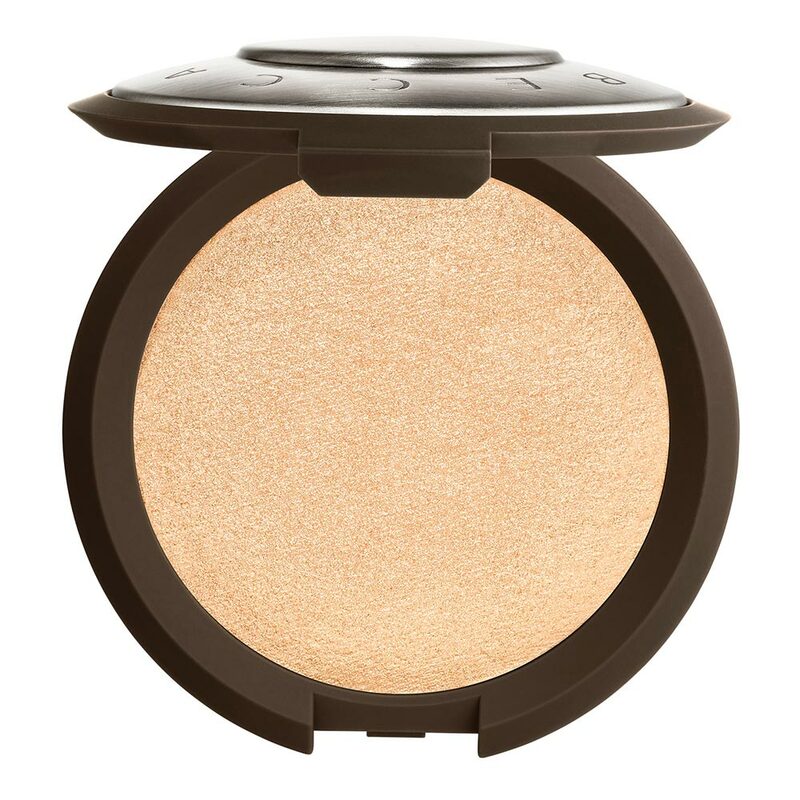 This powder highlighter is available in many shades, but we're leaning towards two from its line: The shade Addiction bestows a gentle golden touch on the skin. The shade Devotion's pearly pink hue will brighten the complexion. This powder highlighter is available in 10 different colors and undertones, so you'll find one that's suitable for your skin tone. It's pretty pigmented, too, so you won't need to put a lot, aka it's matipid to use! Sweep this on the top of your cheekbones, tip of the nose and the chin. These intese highlighters aren't for the faint of heart. The items under this category can be seen from outer space. Use with caution! 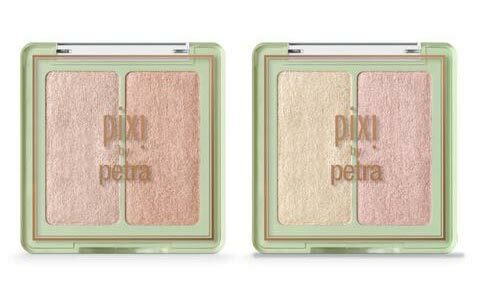 But with a light hand and a fan brush, these highlighters can deliver the most ethereal glow you'll ever see. 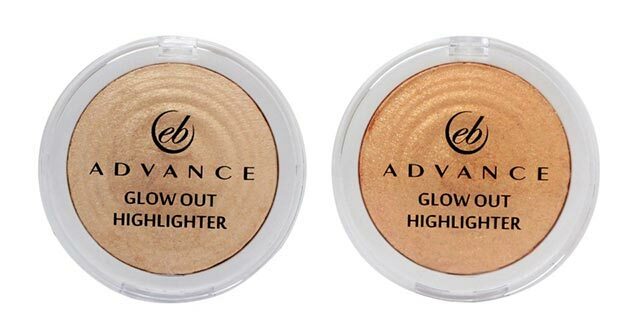 Available in a champagne hue (Strobe) and light gold (Candlelight), these highlighters don't hold back. One sweep is enough to make your cheekbones pop! 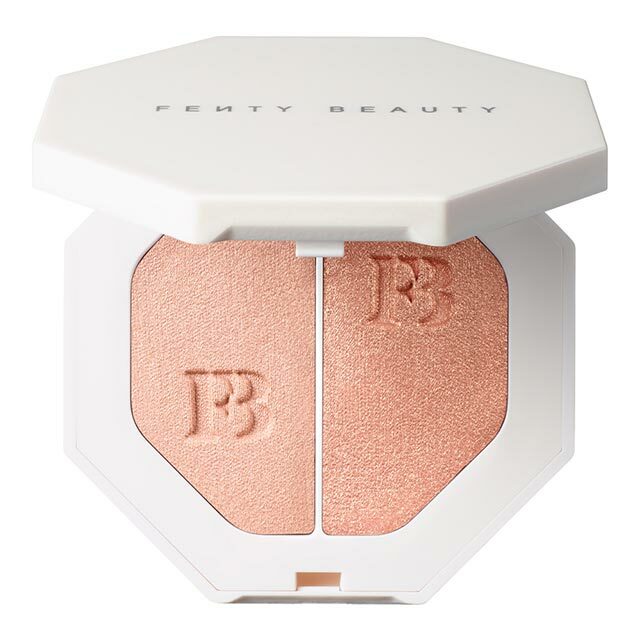 A light sweep of this highlighting powder is enough to catch the light. It feels silky smooth to apply, too! 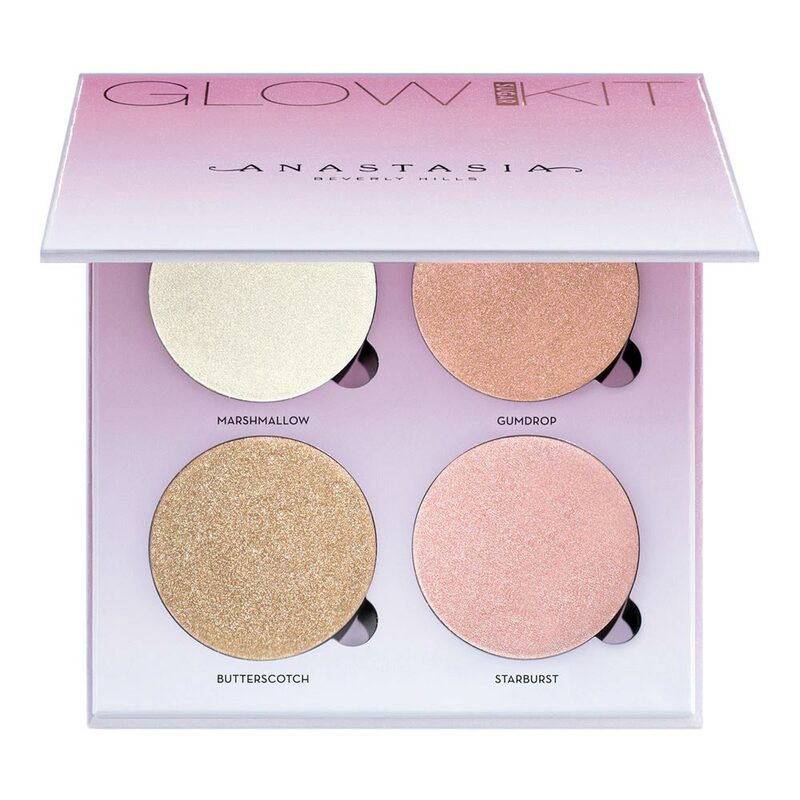 This palette both has cream and powder highlighters to answer your glowing needs. Use the creams on their own for natural luminousity or use them as a base to layer the powder for maximum brilliance. Expect nothing but extreme glow from this palette! Use it on top of your blush to make your complexion appear brighter, too! If you're a fan of the glazed doughnut look, then by all means, stock these powders in your makeup bag. Star Island's white gold shimmer is best for fair skin tones, while Rodeo Drive's deeper gold hue will work for morenas. 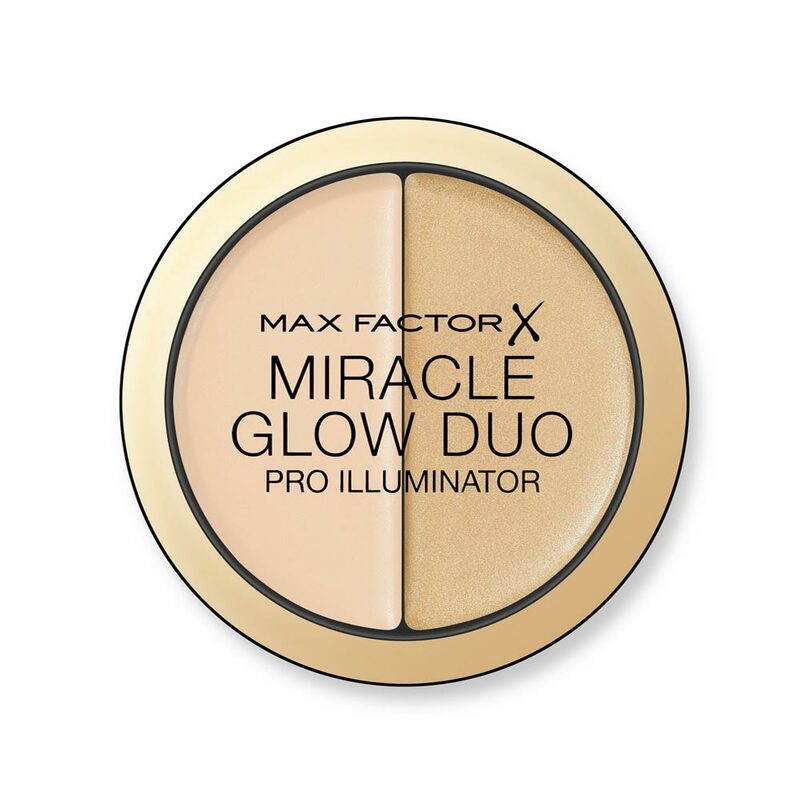 The cream-to-powder formula makes it easy to glide on the skin. Build it up from a soft dew to a supercharged luminousity. 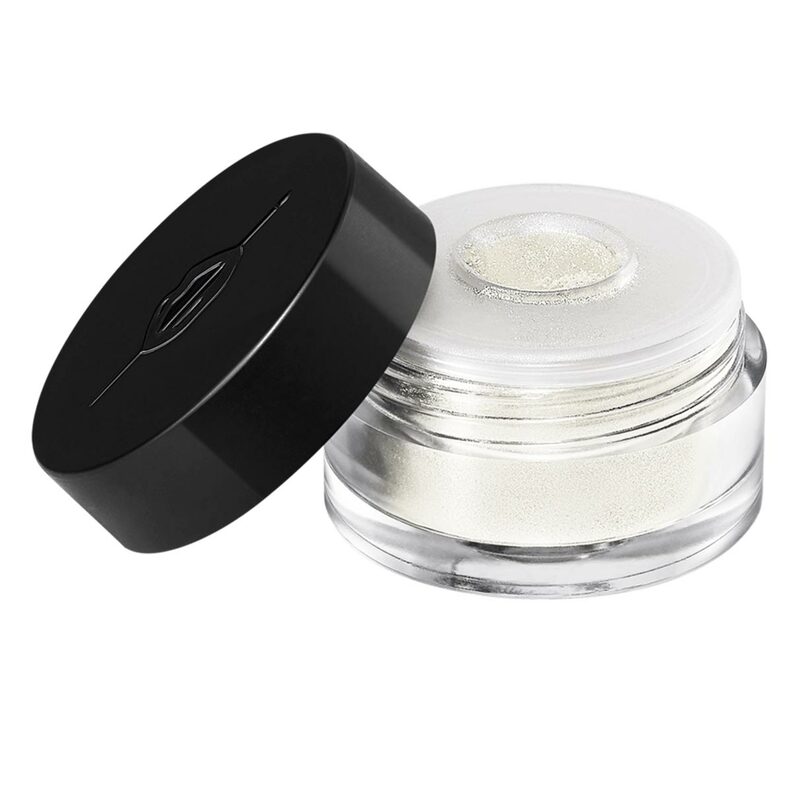 The micro shimmer particles are perfect for the lids, cheekbones, and cupid's bow. Use it sparingly, because a little goes a long way. 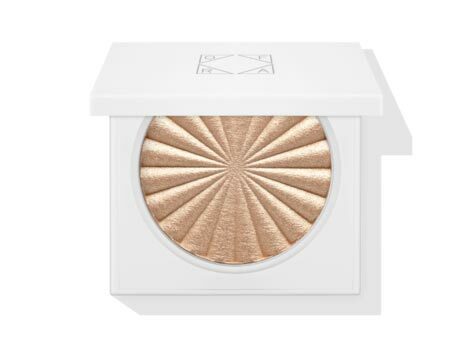 These metallic highlighters will never disappoint. You can use them individually or blend them all together for an extreme radiant effect.